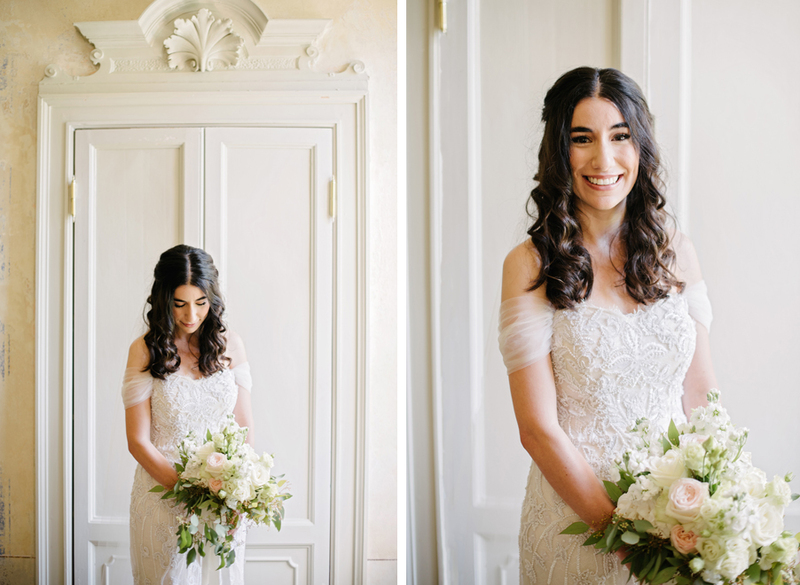 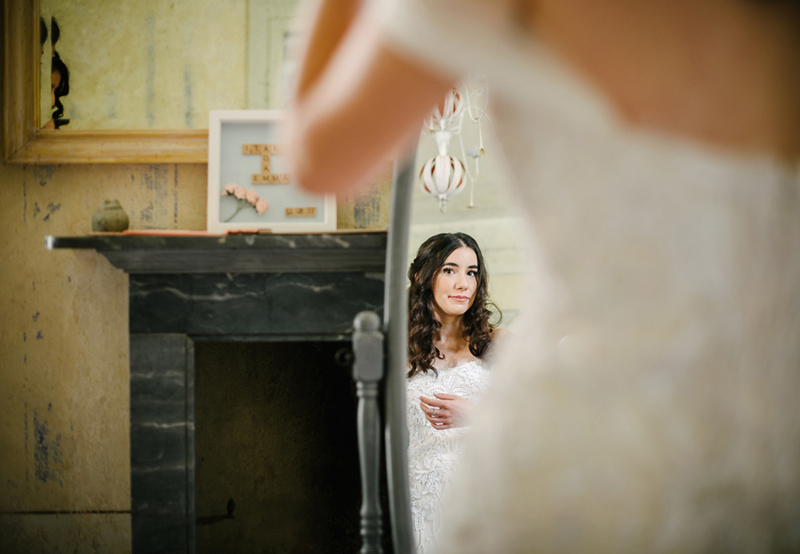 Emma got ready in the villas bridal suite before making her way downstairs to where Adam and their guests were waiting outside on the ceremony terrace. 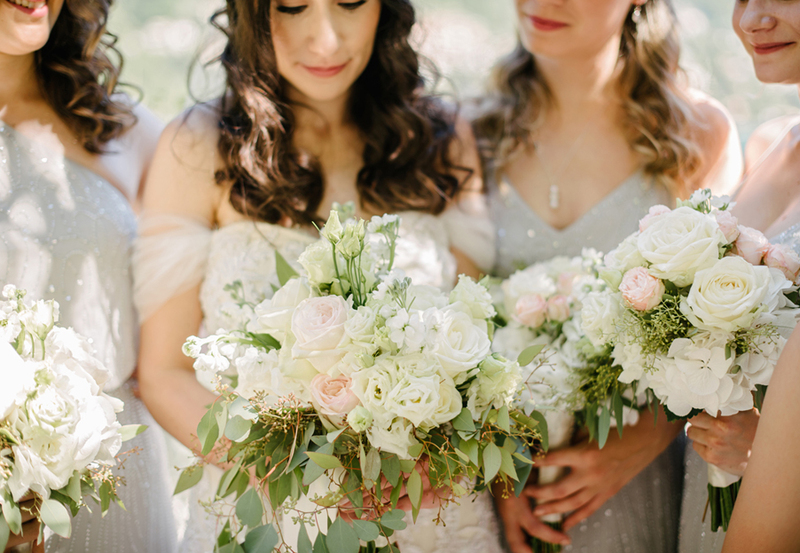 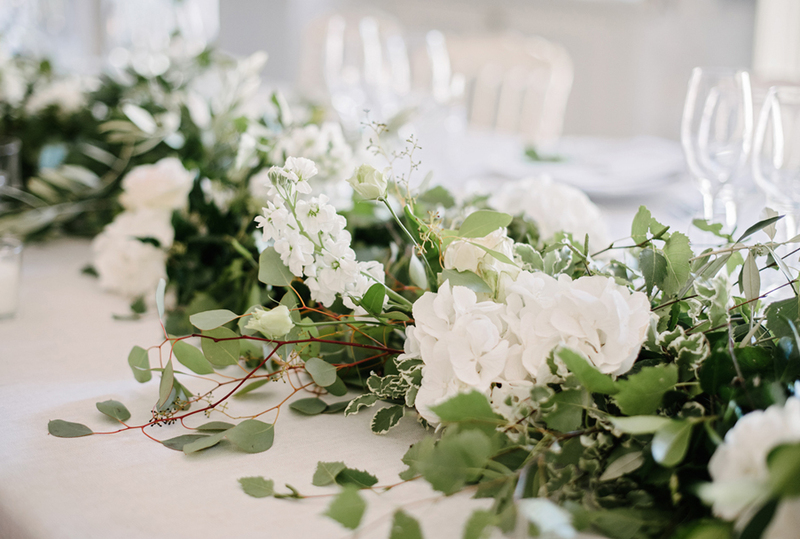 Ceremony details included a string trio and an abundance of lush green and white florals which complimented the natural elegant surroundings. 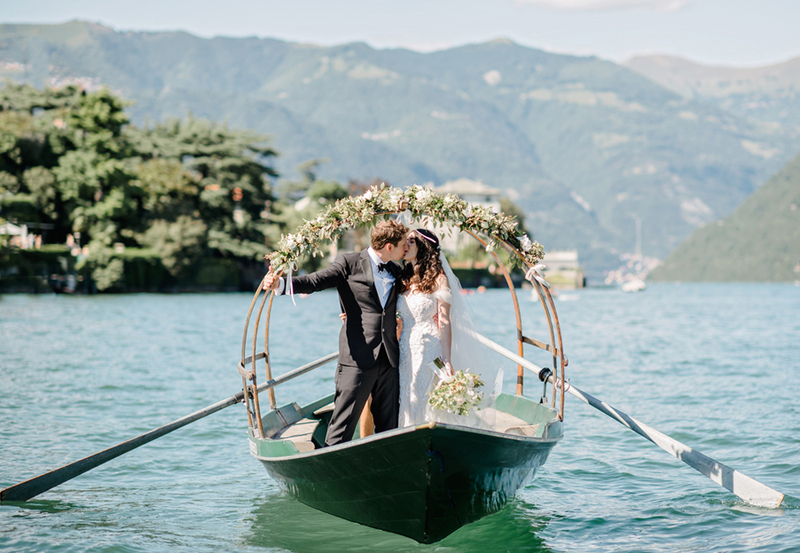 Following the ceremony a delicious Italian food and drink aperitivo was served on the terrace where guests watched out over the lake at the couples photoshoot which included a decorated traditional Lucia row boat. 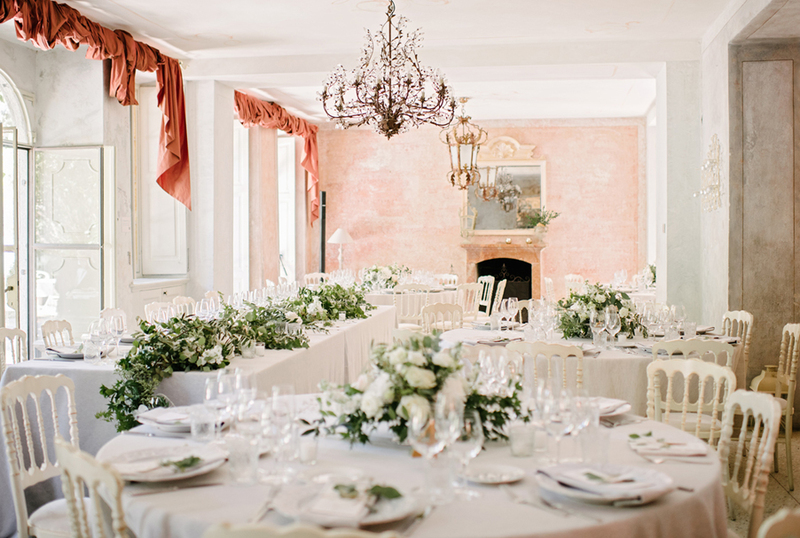 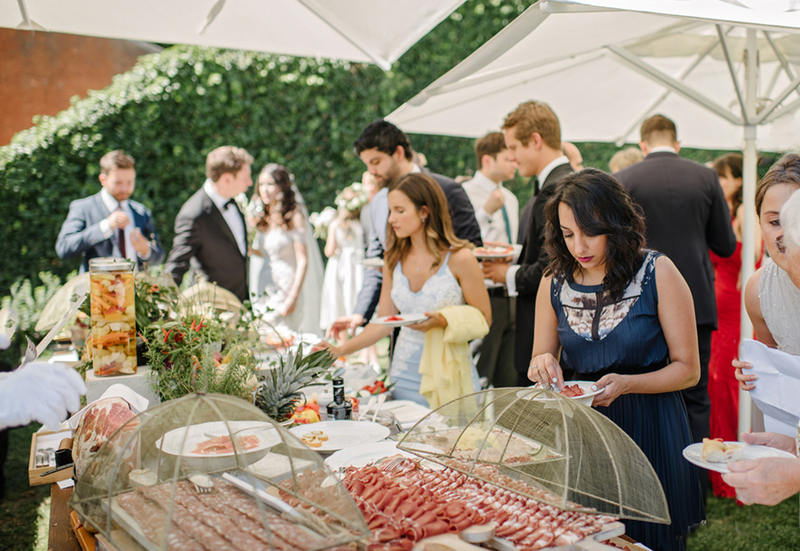 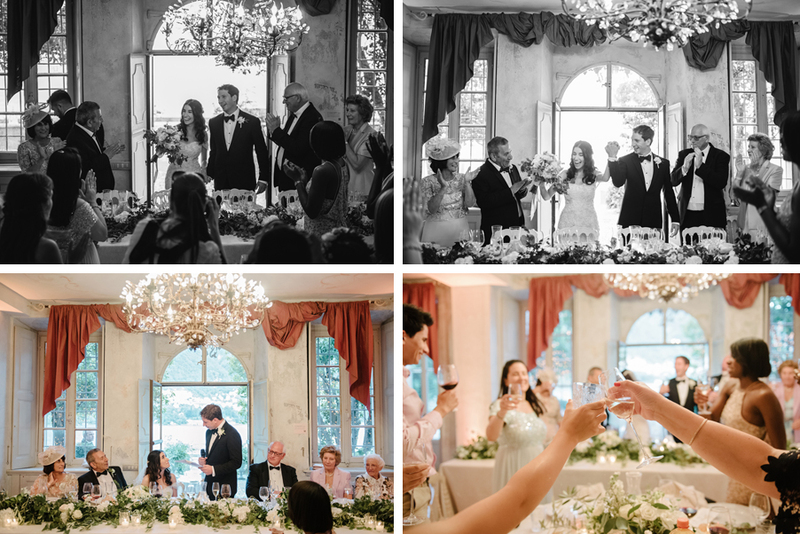 Dinner took place later in the day inside in the shade of the beautifully decorated dining room and afterwards three Tenors sang live to the couple and their guests as they cut their wedding cake. 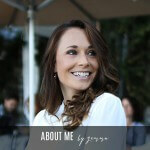 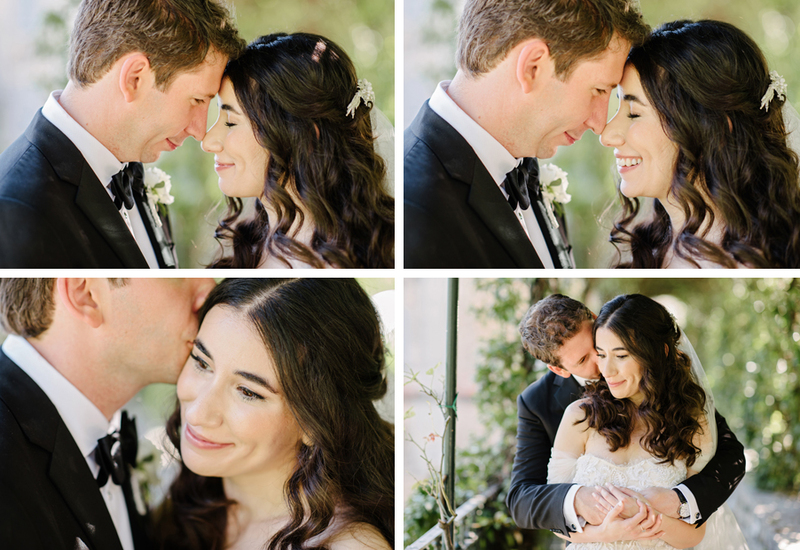 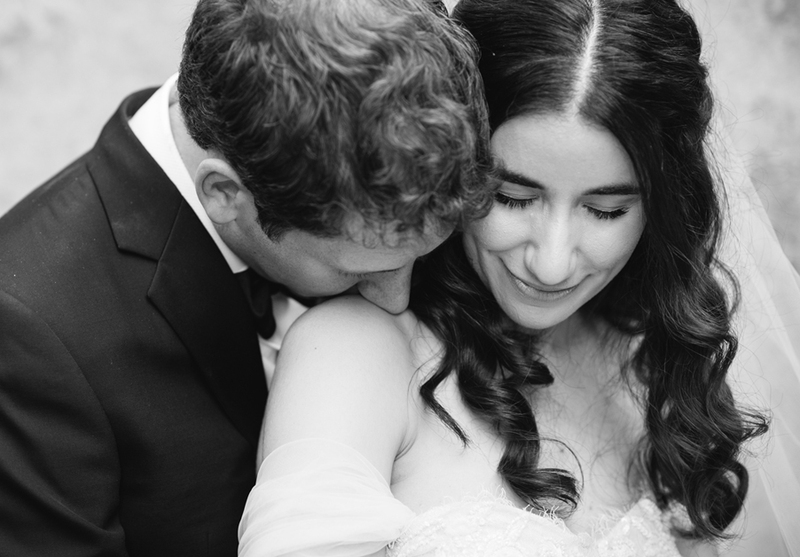 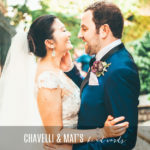 “Gemma helped us plan our wedding over the course of two years. 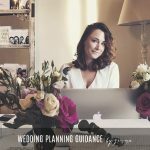 From the very beginning she stood miles apart from any other planner we contacted, taking the time to personally answer our initial query rather than sending us a generic reply which every other wedding planner did. 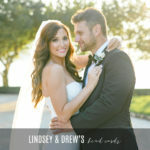 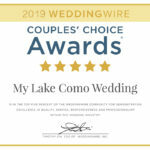 Even before we actually booked MLCW, Gemma dedicated an enormous amount of time and effort to finding venues for us and working through the detailed costs to see if our dream wedding was within our reach. 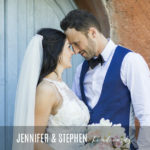 She listened carefully to exactly what type of wedding we wanted and then pointed us towards a venue that was, for us, completely perfect. 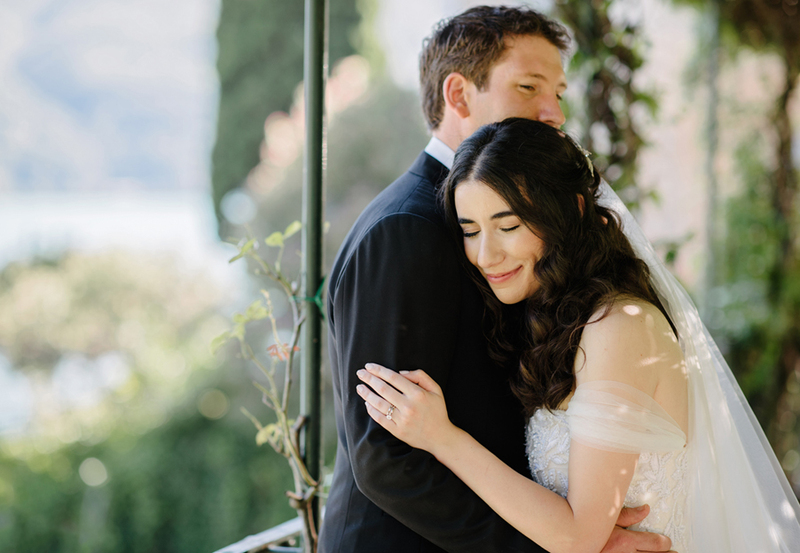 She was extremely patient with us and she reassured us when we had doubts. 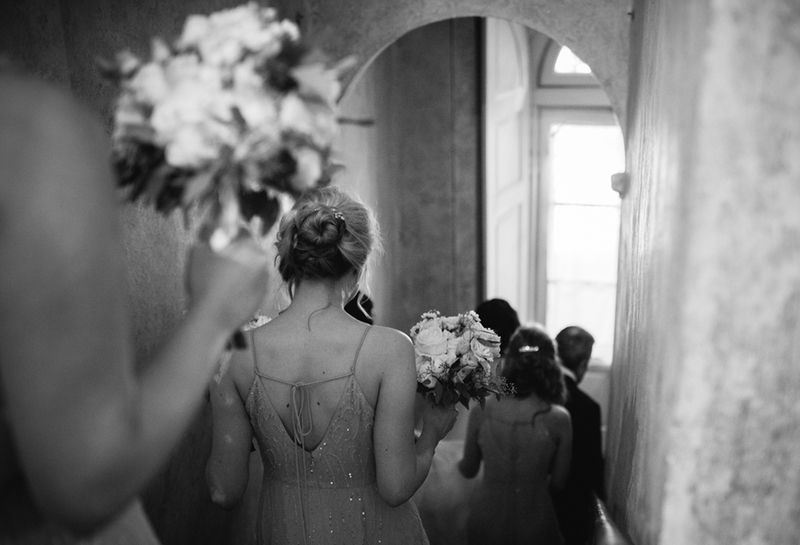 At times we gave Gemma confused and blurry instructions of what we wanted, but she somehow managed to see through the fog and brought our dream to life. 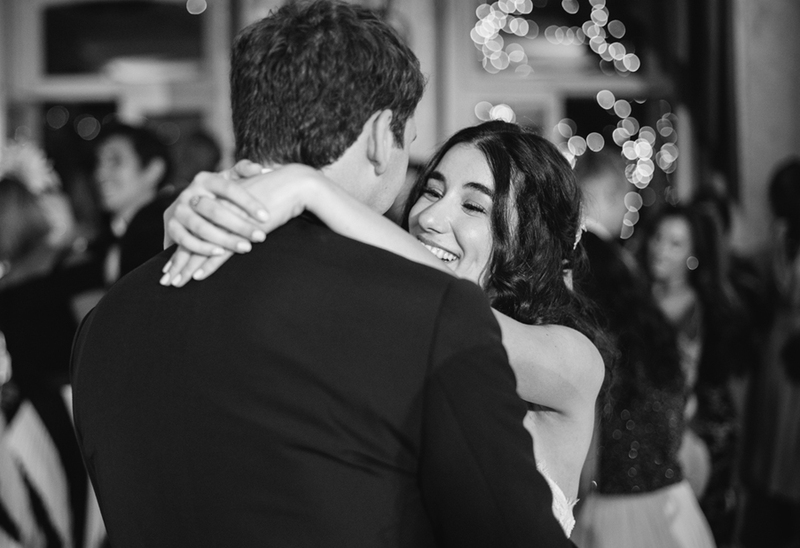 On the wedding day she did everything for us and literally didn’t stop until 2am when we were happily sat with the last of our family and friends eating the rest of our cake. 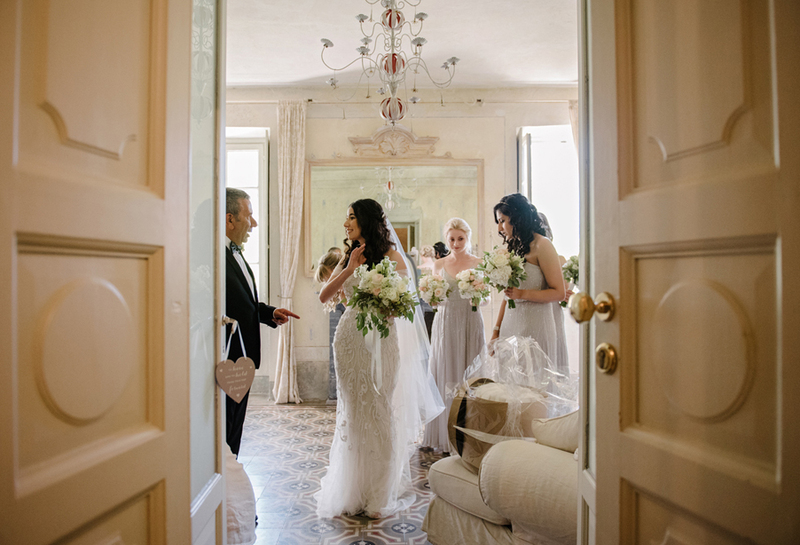 Our guests couldn’t believe how tireless she was and commented how nice her and her assistant, Isabella, were to have around. 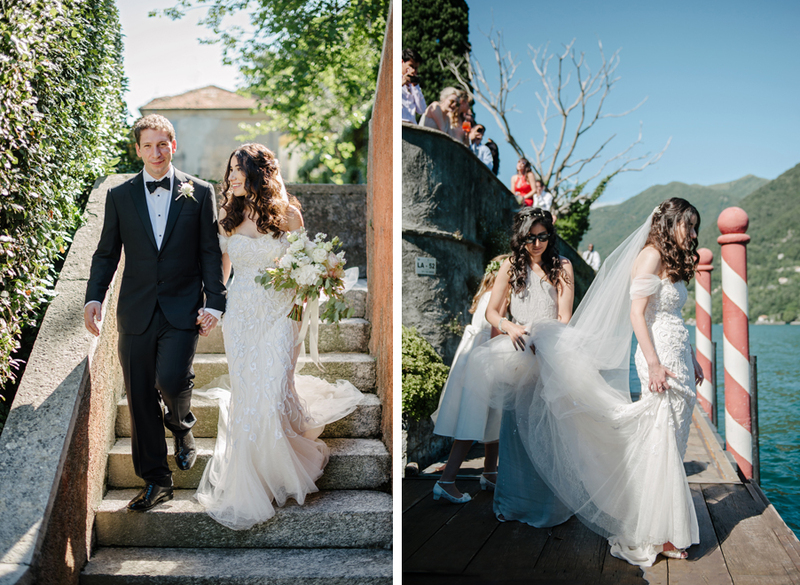 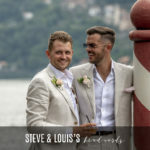 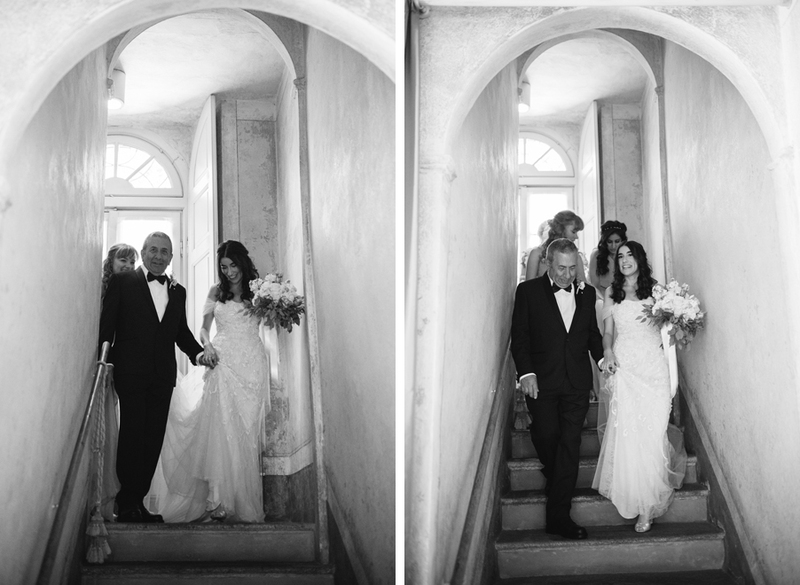 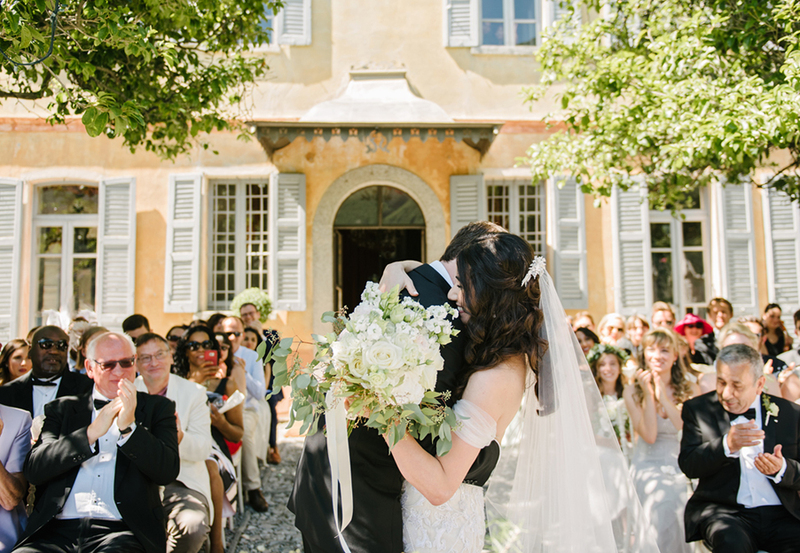 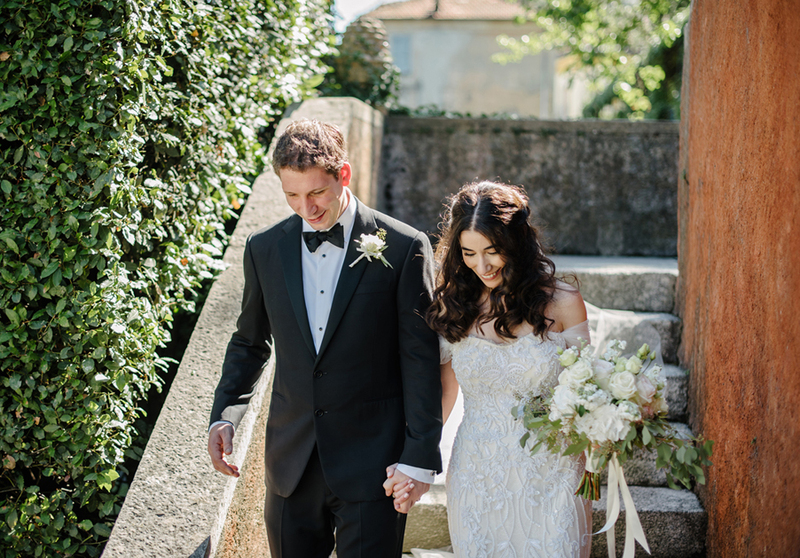 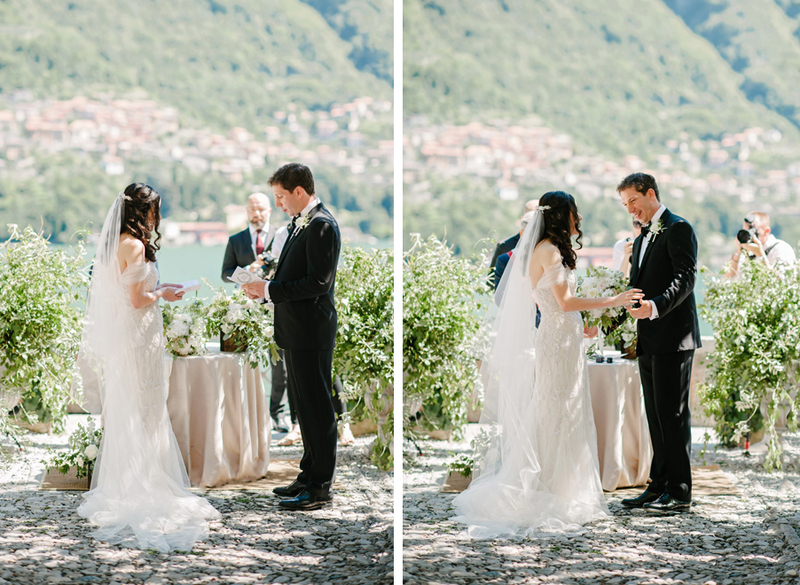 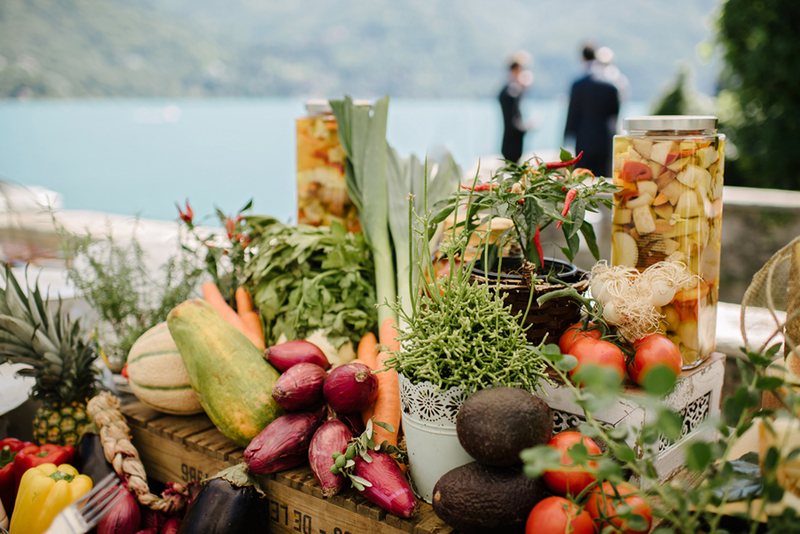 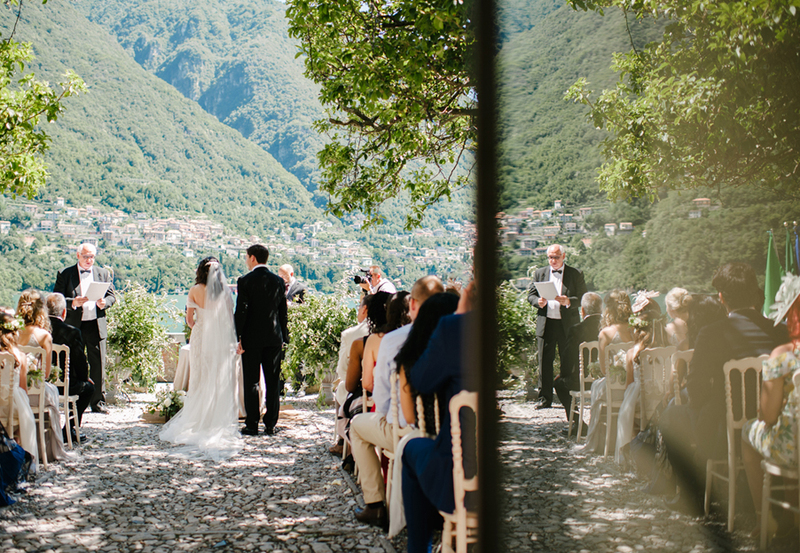 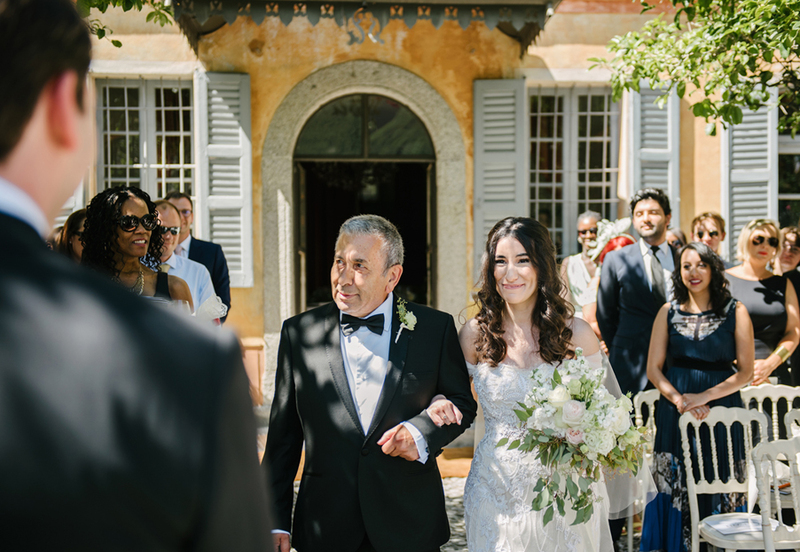 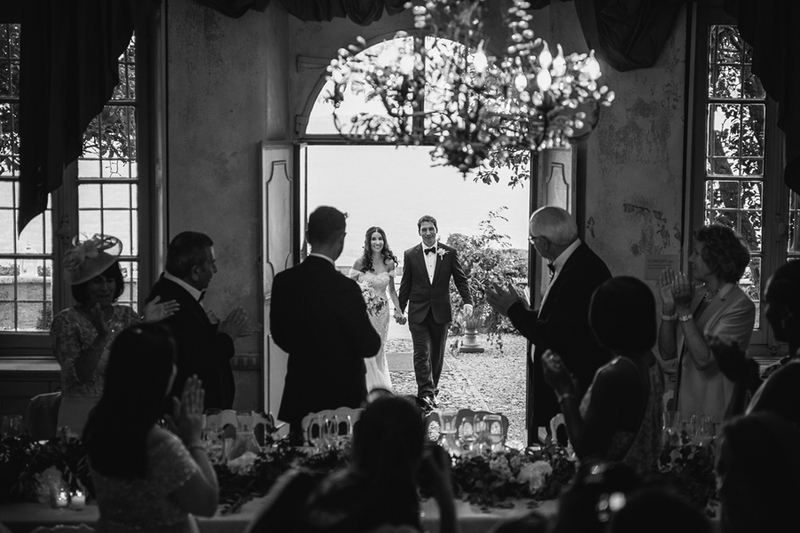 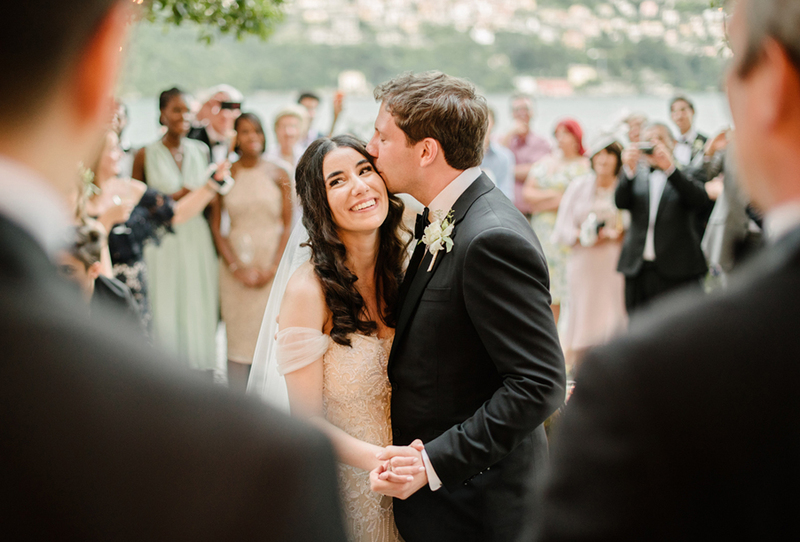 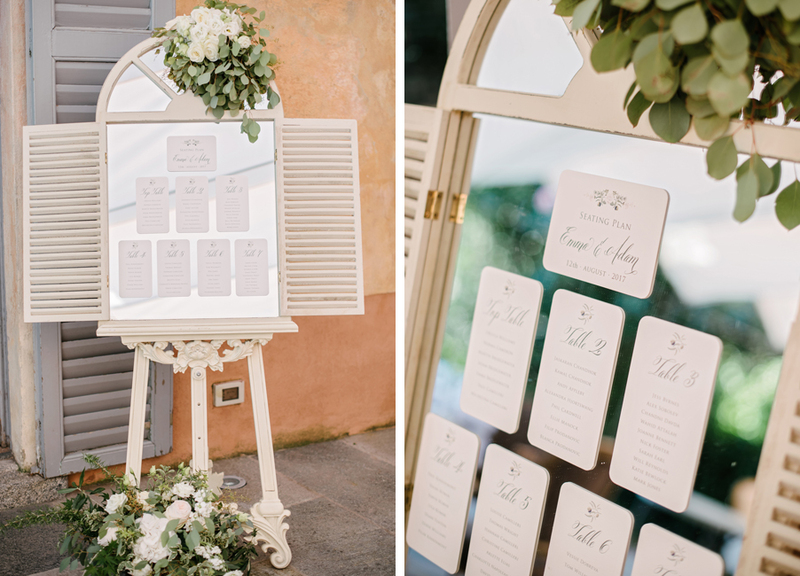 Planning a wedding in a foreign country is initially daunting but it was made so manageable and enjoyable by My Lake Como Wedding guiding us through every step. 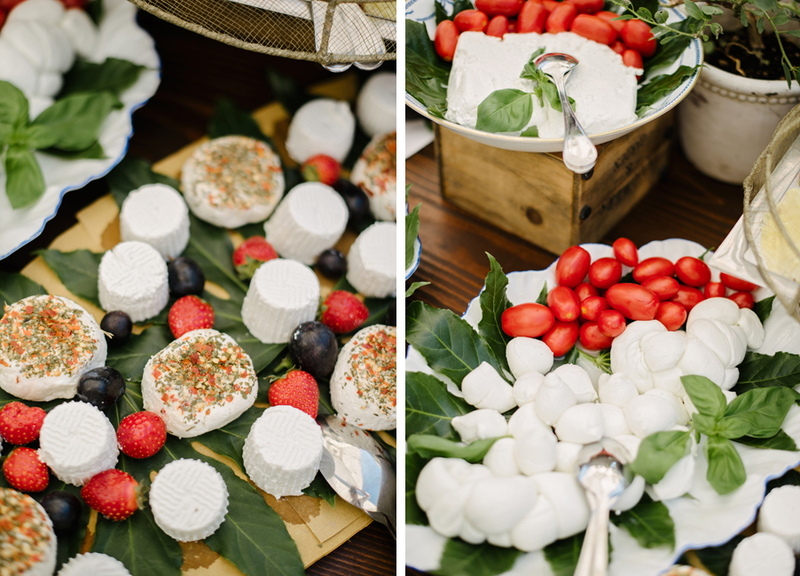 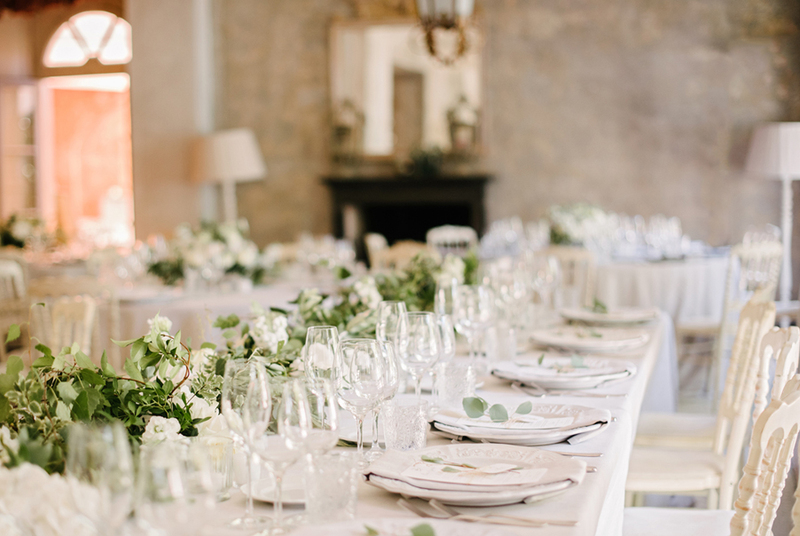 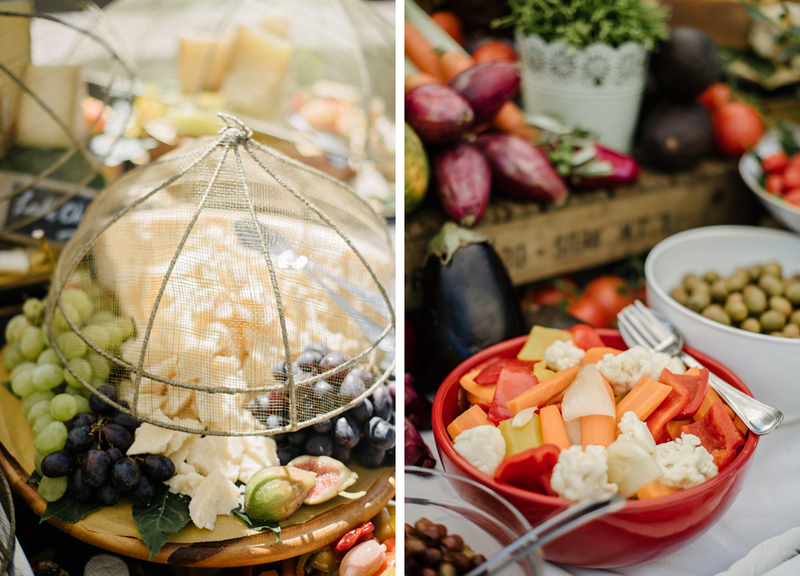 I was worried we wouldn’t have a lot of choice when it came to the styling of the venue, cake and flowers but Gemma’s army of incredibly talented suppliers were top notch and there was nothing they could not do to meet the brief we gave. 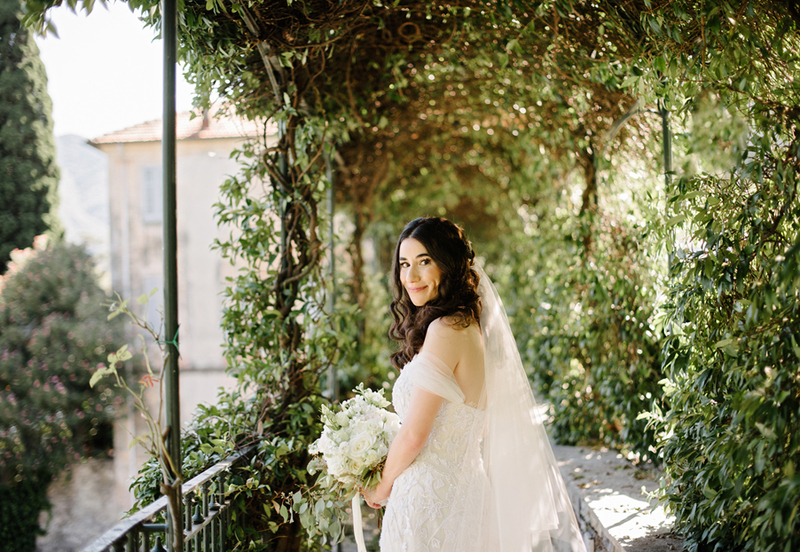 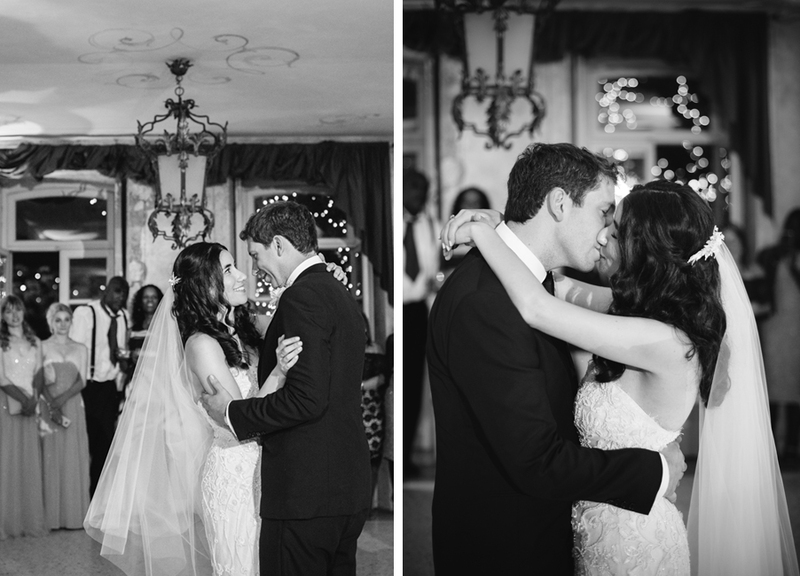 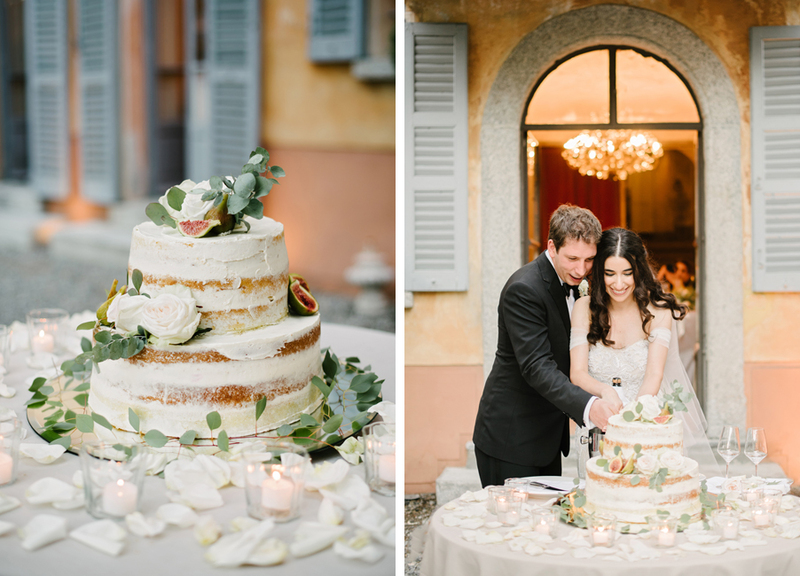 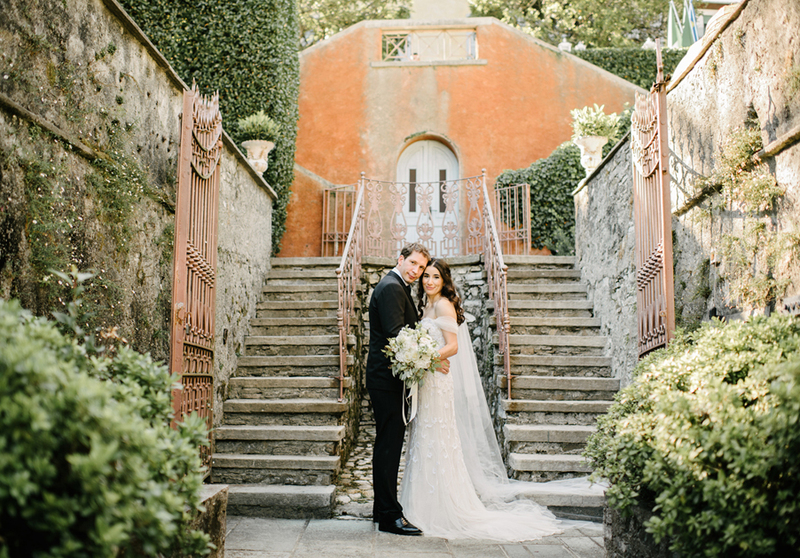 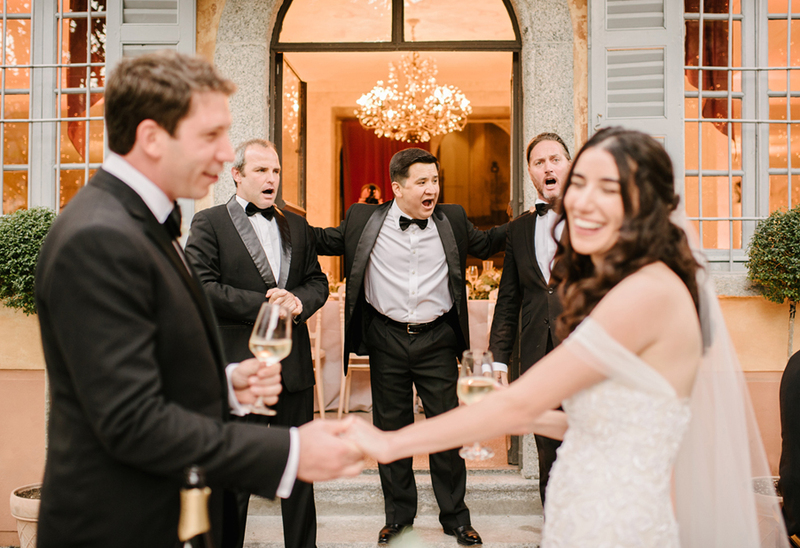 The minute we knew Gemma was the right person for us was when she suggested to have live Italian Tenors surprise our guests as we cut our wedding cake, which turned out to be one of the most magical experiences of our lives. 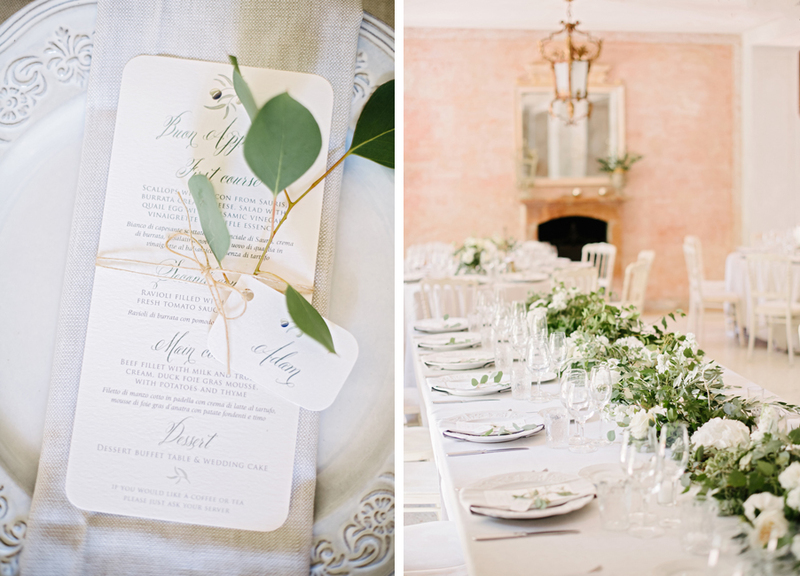 Gemma is clearly on top of her game when it comes to wedding planning! 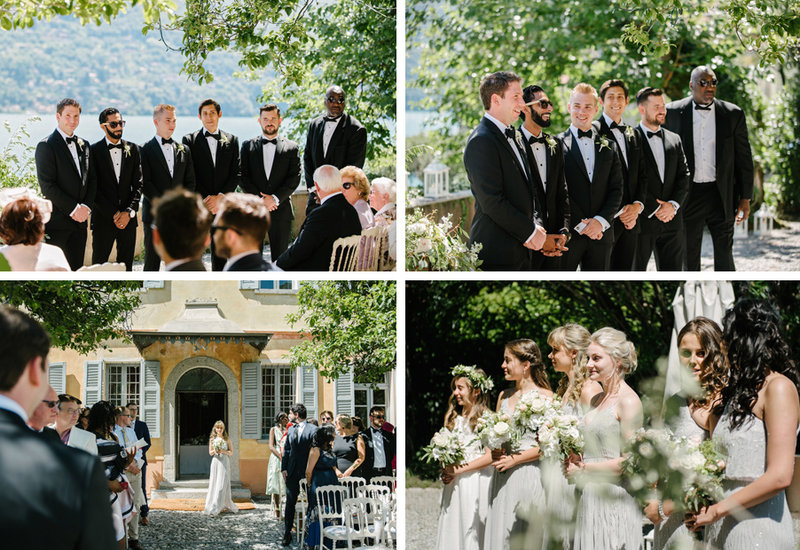 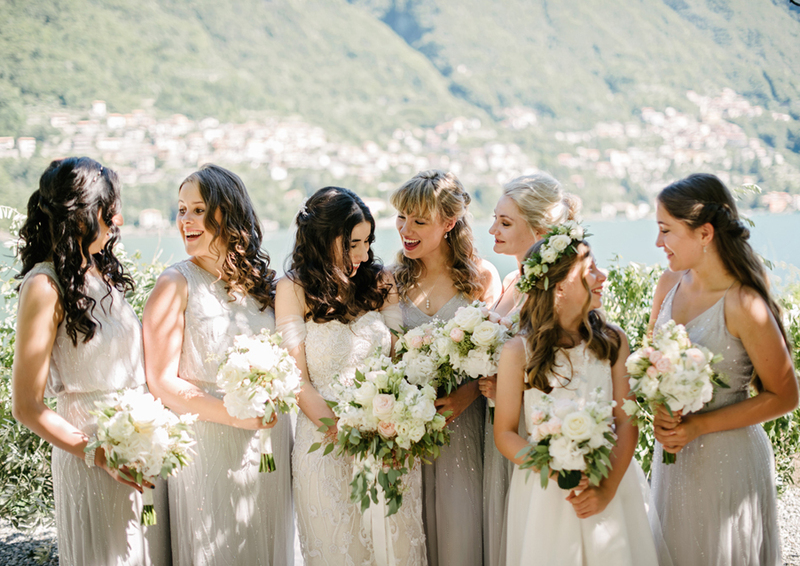 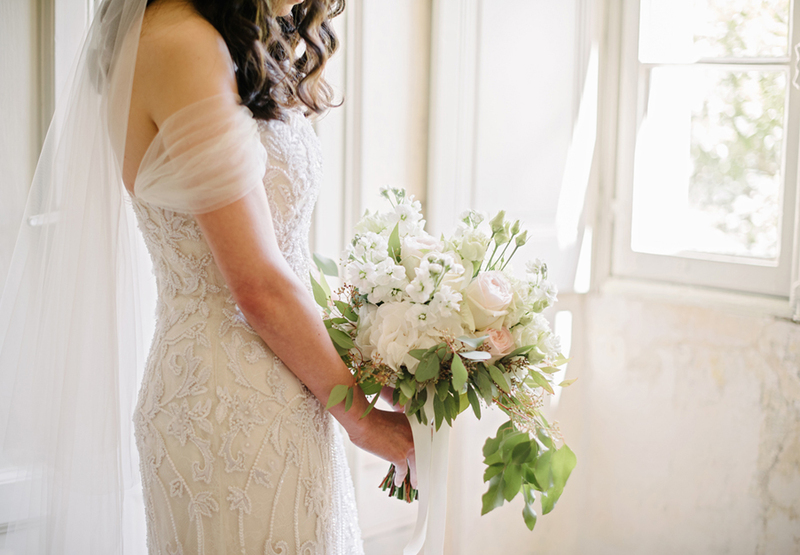 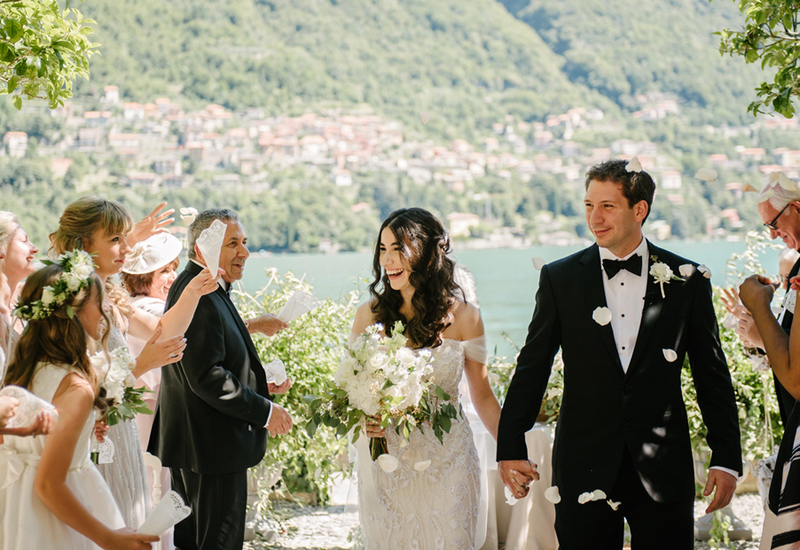 Thank you again for everything My Lake Como Wedding“. 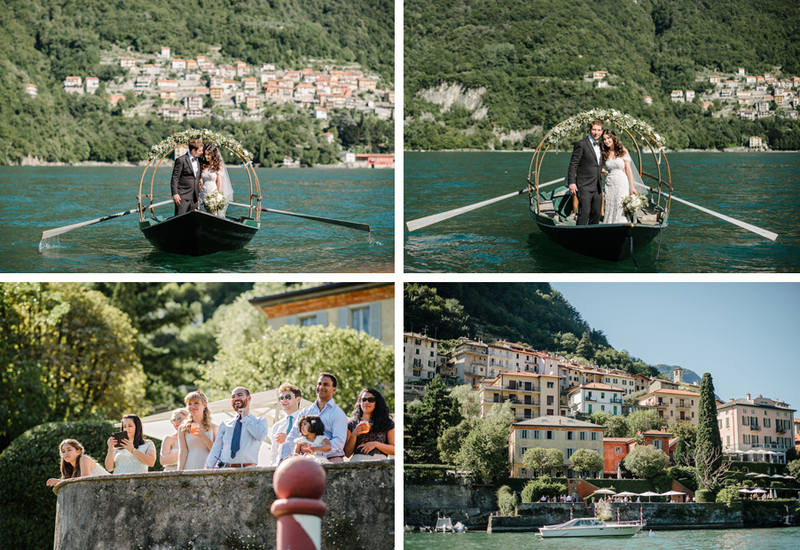 I would like to personally thank Emma & Adam for letting myself and my team be a part of their Lake Como wedding experience. 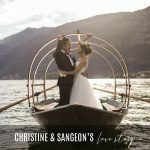 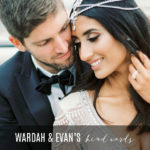 It was a wonderful wedding planning journey which led to the most beautifully elegant wedding day filled with incredible emotion. 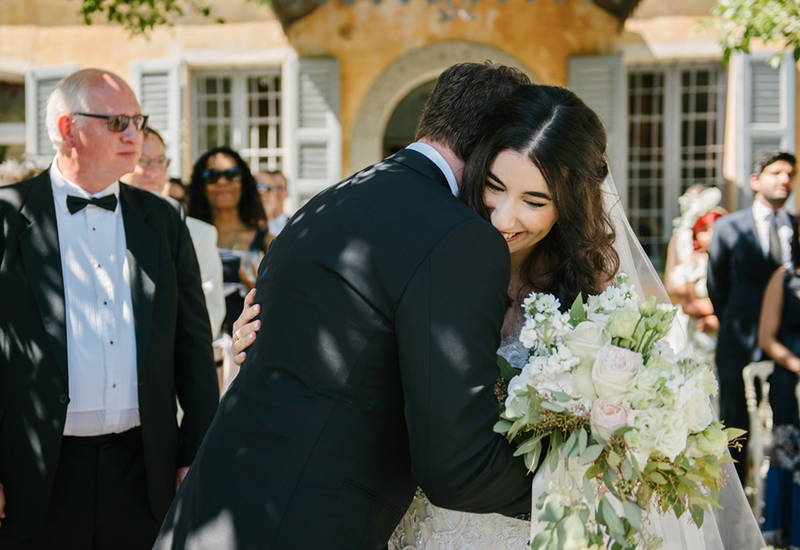 I would personally also like to take this opportunity to thank and credit everyone who was involved in making this day so very special for Emma & Adam.